As data leaks become more common and spam accounts dominate other social platforms (we’re not pointing any fingers! 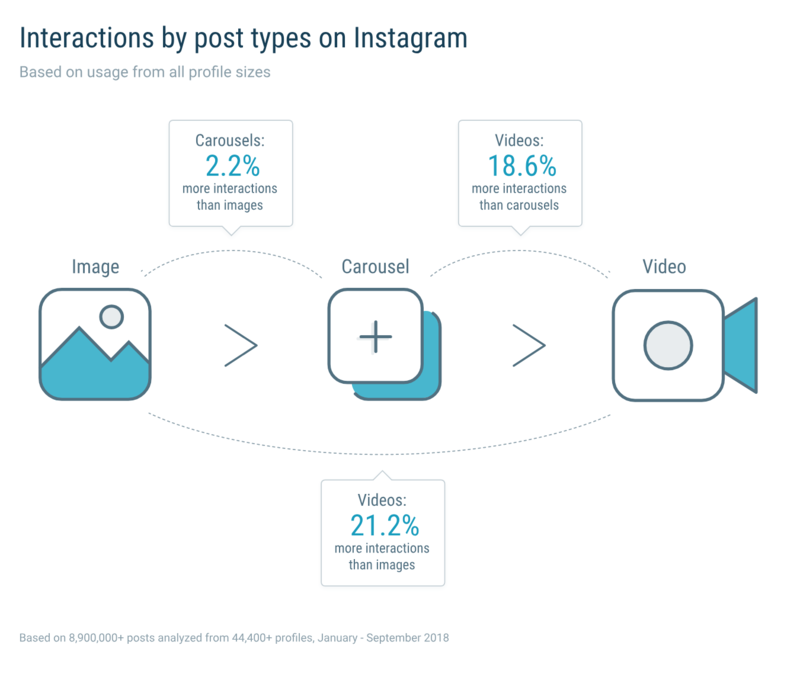 ), Instagram’s popularity has grown. In fact, the platform is continuously rolling out new updates and features every month to excite and inspire every user or business. 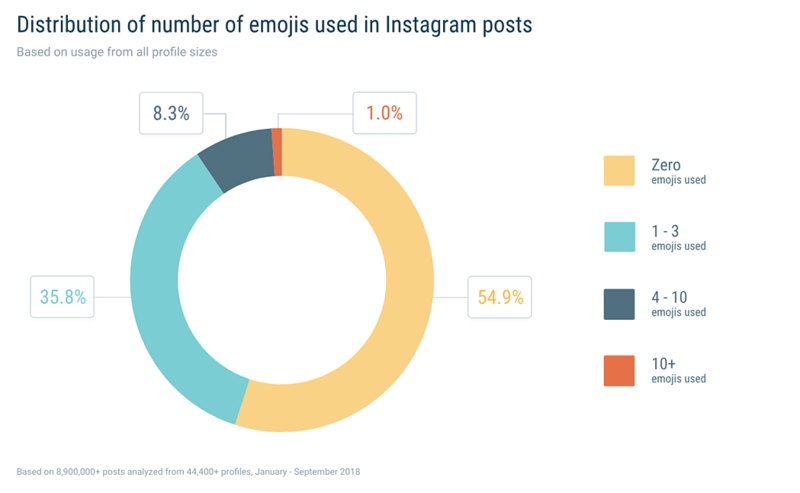 Quintly completed an Instagram study analysing 9 million accounts worldwide to learn about common trends and see how we can ‘up our Insta game’ in 2019. 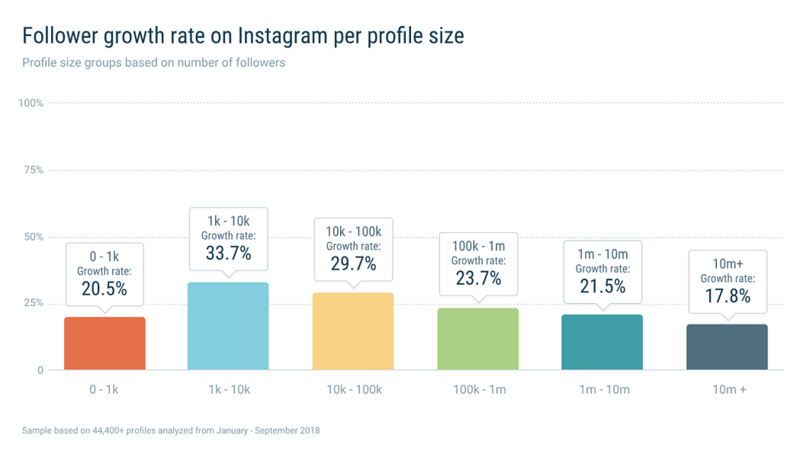 It comes as no surprise that every single account, no matter the size of followers, grew at an average rate of 24.5%. This is encouraging for 2019 - the only way is up! There’s never been a better time to focus on your video marketing. It was found that video posts performed 21.2% better than images and 18.6% better than carousels. A picture speaks a thousand words... but on Instagram it’s actually better to be descriptive with your captions. 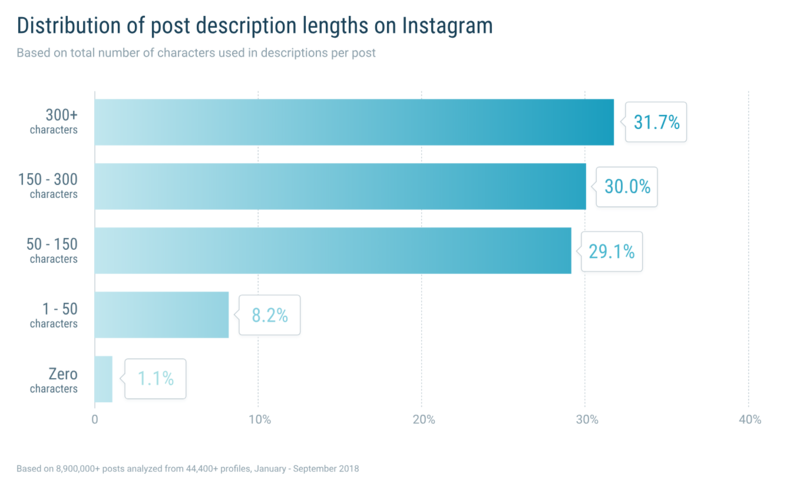 Over 60% of posts contained 150+ characters, meaning a simple emoji just won’t cut it. Use loads of hashtags to increase reach? 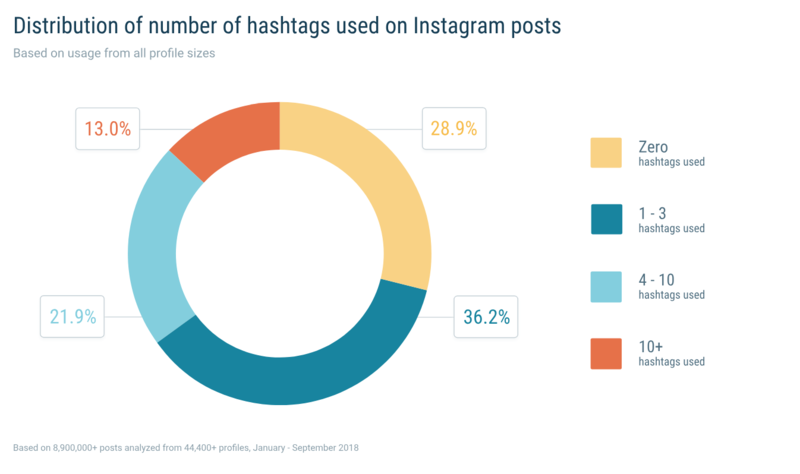 It might be time to experiment with the number of hashtags you use as the majority of posts in the study only used 1-3 hashtags. There’s such a thing as emoji-overload - only 1% of posts would use 10+ emojis while 35.8% would use 1-3. Find more like this via Social Media.